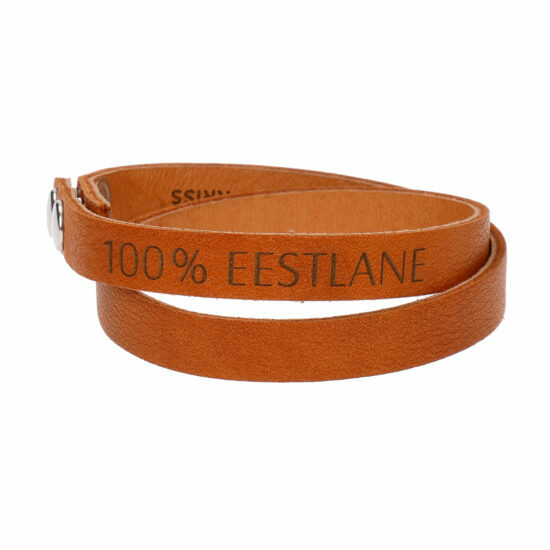 This bracelet has 100% EESTLANE (100% ESTONIAN) engraved on a black or a cognac colour double leather strap. 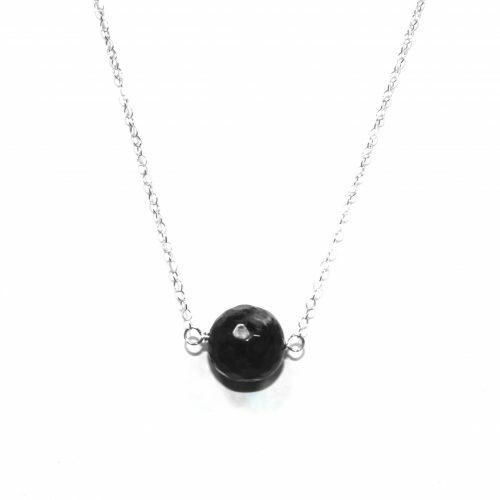 It is a perfect gift for someone special with a good sense of humour and it just looks darn cool making an excellent conversation piece ? 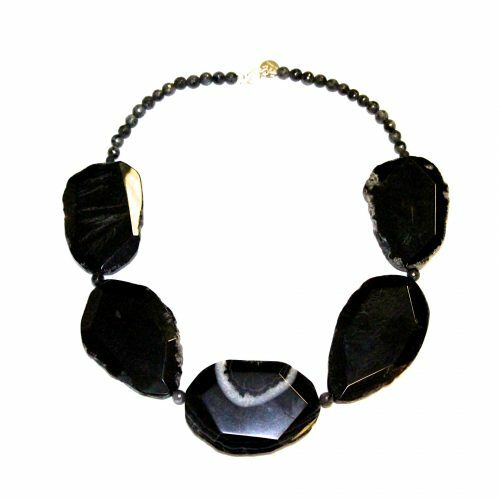 Length of the bracelet is 41.5 or 45 cm. Estonian language is considered to be one of the most beautiful languages in the world! And it is spoken only by 1 million people! 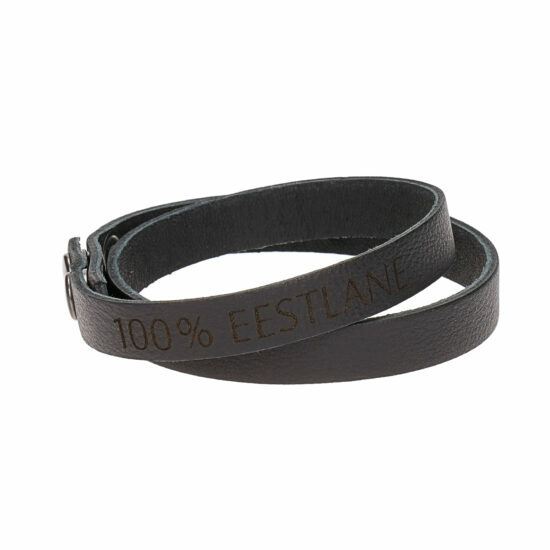 We decided to celebrate our mother tongue and engrave some powerful statements in Estonian to our bracelets. NB! 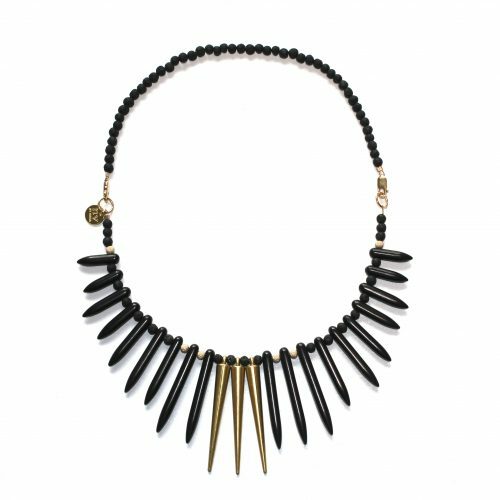 The studs of the bracelet are nickel free.